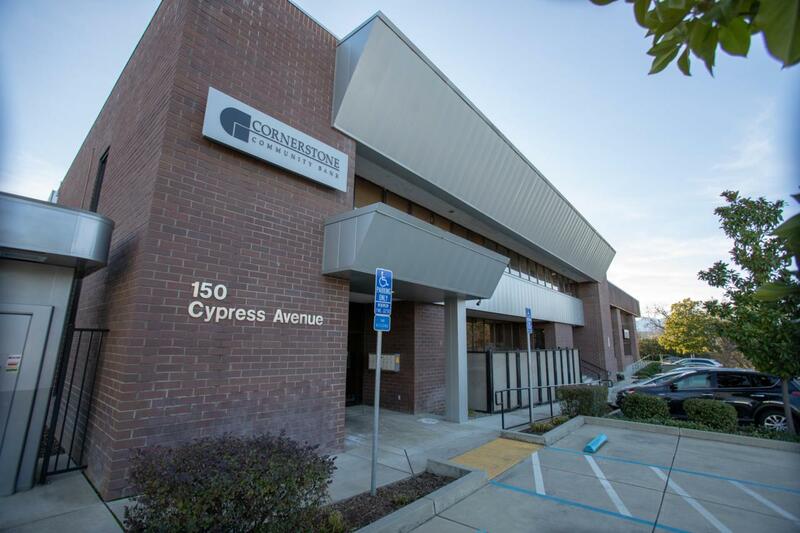 High-End Improvements with some of the Best Exposure in Redding!Two story office building with easy access from Hemsted Dr. Located on the corner of Hemsted Drive and Cypress Ave. The lower level is improved as a bank and can be used for professional office or many other uses. The second floor has well improved offices suites and two restrooms to service the second floor.